The tie-break date and time used in this draw was September 6, 2018, at 10:28:45 UTC, meaning all candidates with a Comprehensive Ranking System (CRS) score above 441, as well as those candidates with scores of 441 who submitted their profile before this specified date and time, received an Invitation to Apply (ITA) in this invitation round. 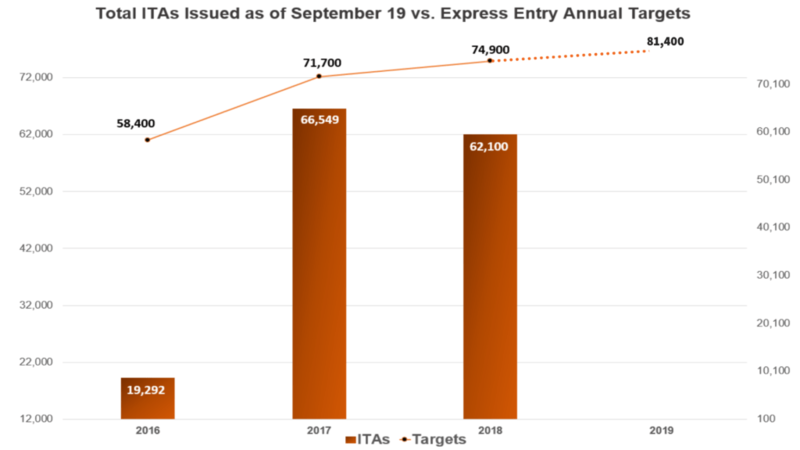 While today’s draw size was smaller than the previous Express Entry draw on September 5, which issued a 2018 high of 3,900 ITAs, it is still larger than the number of ITAs that the Government of Canada was issuing in draws around this same point in 2017, when draw sizes dropped below 3,000. Express Entry-linked Provincial Nominee Programs (PNPs) have been extremely active and innovative in 2018. One of the most active and innovative — Ontario’s Human Capital Priorities Stream — recently altered its CRS minimum requirement from 400 to a minimum score that will now be determined by the director of the Ontario Immigrant Nominee Program. IRCC has now issued a total of 62,100 ITAs over 19 draws in 2018, which puts it slightly ahead of the 60,742 ITAs that were issued over the first 19 draws of 2017. However, IRCC had issued 66,549 ITAs in 2017 by this same point in September, which leaves IRCC 4,449 ITAs behind last year’s pace. Kev is 29, he has a Master’s degree and has an initial advanced (IELTS 8) English language proficiency in listening and all other abilities (IELTS 7). 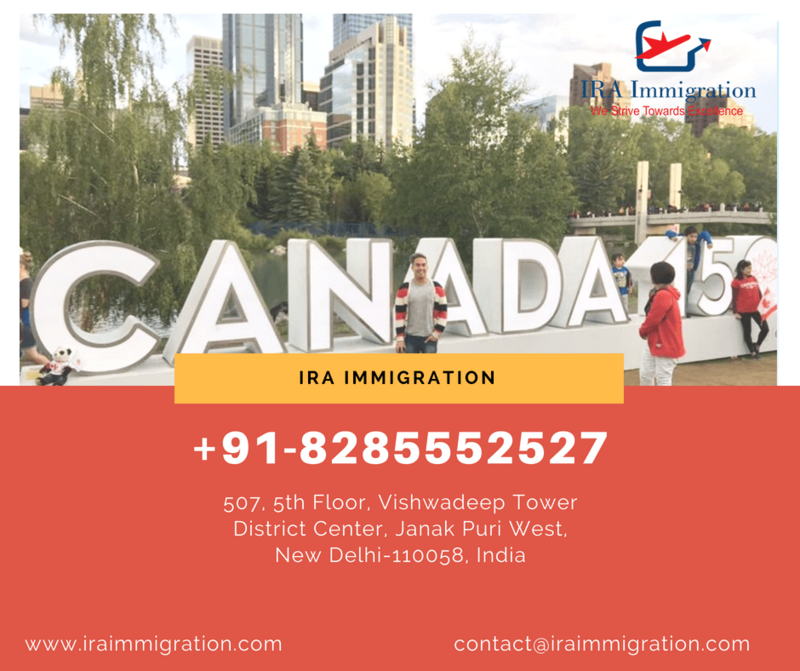 Although he has never worked or studied in Canada, he has been working as an accountant for two (2) years abroad. Kev does not have any relatives in Canada. His CRS score of 444 would have been sufficient to obtain an ITA in today’s draw.